Meet Rey Galleon. Former crewman and the first undocumented Filipino in the United States to be deported back to the Philippines last March 17. For seven years he worked as undocumented immigrants until he is arrested by the Immigration and Customs Enforcement (ICE) in Southern California. He is living in the US as "TNT" together with his wife who is also undocumented and their children. Galleons arrest is a part of President Donald Trump intensified the crackdown against illegal immigrants in the US. In his narration in an Abs-Cbn interview, he said, he just dropped off his 9-year-old at school when he found people in his apartment asking neighbors where he and his wife were. 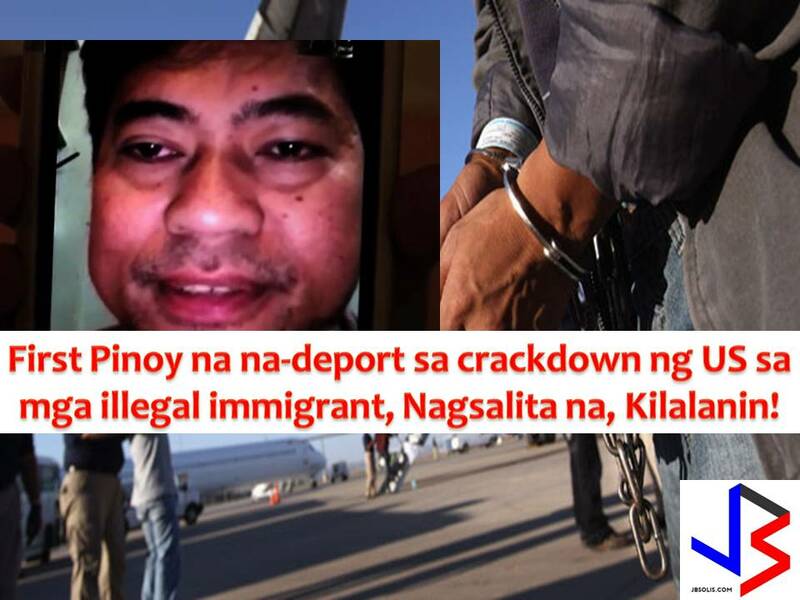 It is late for him to know that the people asking of their whereabouts are immigration agents and later arrest him. Galleon said, the officers let him go inside his apartment to change clothes, and while doing this, he alerted his wife to sneak out a back door with one of their children. He was handcuffed and wasn't allowed to talk to his lawyer. ICE brought him to Homeland Security Office in Long Beach with an ultimatum. He said he was given a choice, to go back home to stay in detention. After choosing to go home, he was then escorted to Los Angeles International Airport and by 10 p.m. he was on a Philippine-bound plane on a ticket that he paid for himself. It was only at this time that he was able to speak to his wife. Within 24-hours of his arrest he arrived in the Philippines. Currently, Galleon is in Zamboanga together with his wife and children who followed him home a week after. 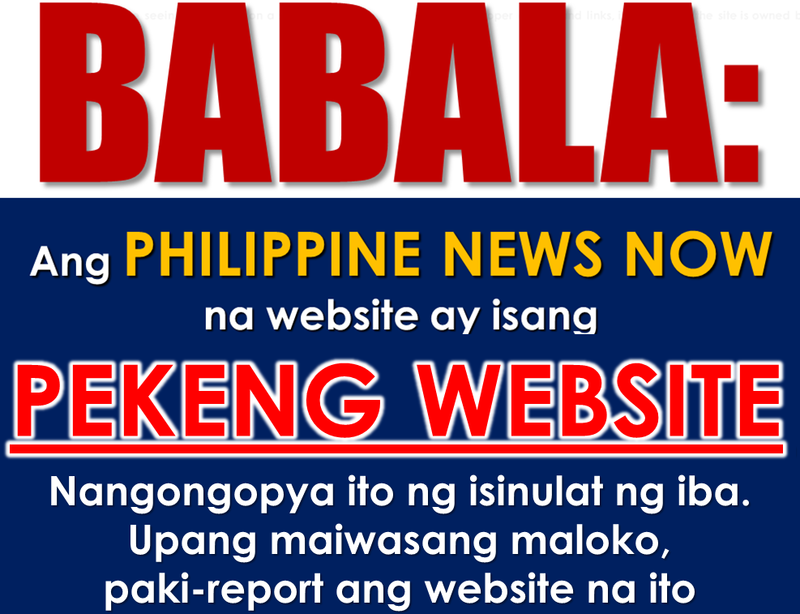 "Kailangang maging handa sila sa lahat ng pwedeng mangyari." Asked if he still wants to return to the U.S., Galleon said, "Hindi siguro, saka na langsiguro."